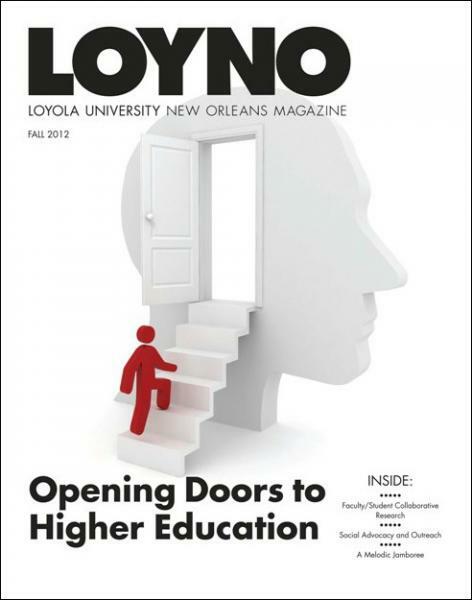 Read entire fall 2012 LOYNO. In the world of design, Rich Deas ’94 has it covered, pencil in hand. “Alumni College: Experience Loyola Again,” held June 22 – 24, brought alumni back to campus for a brand new learning experience. 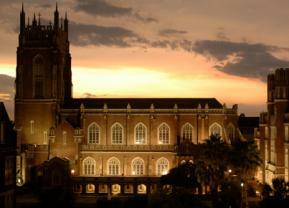 Loyola’s online graduate programs are designed for personal and professional growth, as well as success.